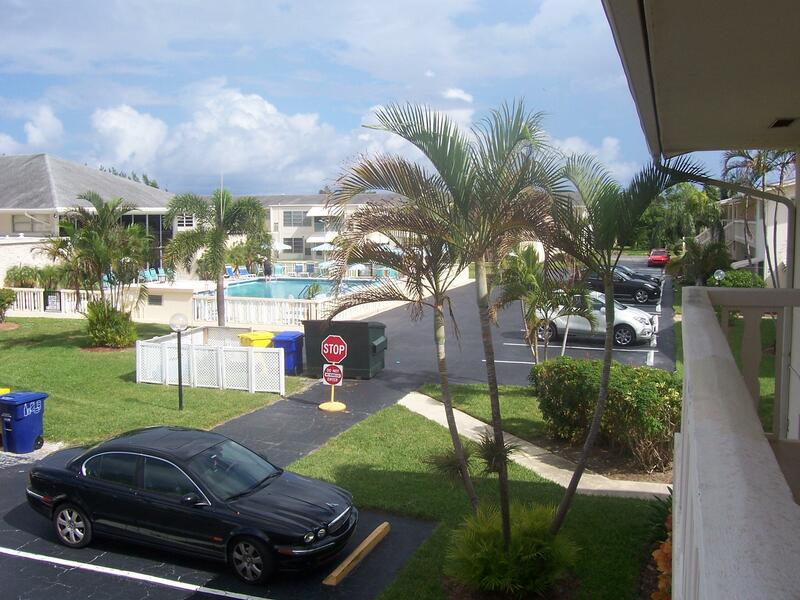 2 bedroom 2 full bath second floor condo in a very active community. Second floor easy stairs with landing. Great location next to community pool. Close to transportation, shopping, restaurants and beaches.